Fruit of The Loom is well known for supplying almost any type of textile requirement under the sun. 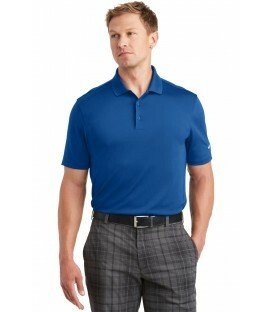 For more than 160 years, the company has been the place to go for quality, comfortable, and functional clothing items. 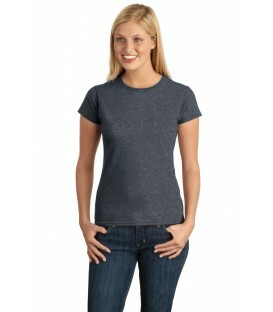 Over the years, Fruit of the Loom t-shirts have become an iconic undergarment staple for both men and women. 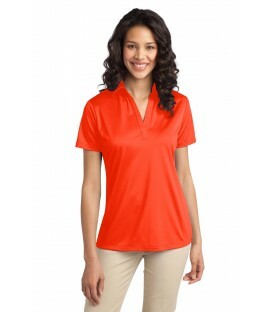 Their products span a range of needs and styles, whether it is men's, women's, or children's fashion in t-shirts, sweatshirts, performance wear or school uniforms in almost any color of the rainbow. Fruit of the loom t-shirts were born in Rhode Island. This American-made company began in the mid-1800s as a cotton and textile mill. It's official trademark, which was granted in 1871, is one of the world's oldest trademarks, making Fruit Of The Loom older than Coca-Cola, the paper bag, and even the light bulb. Over the past century, the company built itself into one of the world's best general clothing brands offering a vast range of products at an unparalleled value. 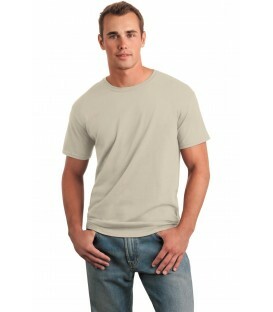 Today, Fruit of The Loom t-shirts and other product offerings are ethically produced and designed for maximum comfort and functionality, with breathable cotton fabrics, substantial give and flexibility, and solid durability to withstand all sorts of activities and situations. The company has been a leading manufacturer of leisure wear, promotional clothing, corporate work wear, merchandise products, school uniforms, and sportswear. To suit any occasion, Fruit Of The Loom wholesale products offer a vast, coordinated palette of colors to cater to corporate identities, teams, schools, and other organizations. Each product is dyed with eco-friendly dye and superior color consistency which is subjected to rigorous testing to maintain its high standards. Whether it is bold colors, classic neutrals, or stylish tones, products are made to match a vibrant standard of style and material. In a commitment to customization and embellishment, Fruit Of The Loom is famous for giving wearers the opportunity to indulge in printing and decorating their Fruit Of The Loom t-shirts. 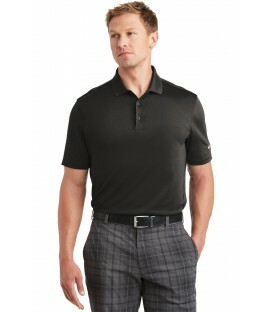 As the company produces their own garments they are able to work with more innovative manufacturing techniques and fabric development to continually improve their offering and their place in the clothing industry. Fruit Of The Loom wholesale also adheres to high ethical standards of the Worldwide Responsible Accredited Production (WRAP) principles, the world's largest facility certification program supported by the apparel industry. As an independent body WRAP is dedicated to certifying humane, legal, and ethical manufacturing processes, such as labor standards, hours of work, health and safety, security and discrimination reduction throughout the world. 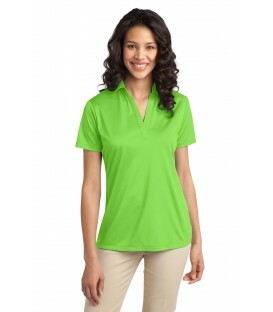 That same commitment to healthy business practices and a more positive environment makes OutletShirts.com pleased to offer Fruit Of The Loom Wholesale to our customers. Whatever your clothing need is, through whatever size you need, chances are you'll be able to find what you're looking for in our timeless and authentic offering of the clothing collection. 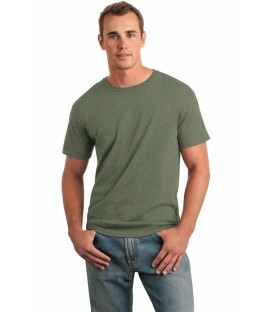 Our offering of Fruit Of The Loom t-shirts for men, women, and children come in 100 percent soft, cotton jersey. If you're designing shirts for a sports team, your office staff, an event or party these shirts are the best choice for their high-density fabric that offers excellent print clarity for ink printing and smoothness for embroidering. All Fruit Of The Loom t-shirts are expertly designed to cater to the wearer, from the classic feminine neckline, sleeves, and fit of the women's shirts, to shoulder tapering and boxier silhouette of the men's items. Each item is lightweight, comfortable, and easy to care for with fabric that prevents shrinkage in repeated washings so you always maintain your favorite fit.